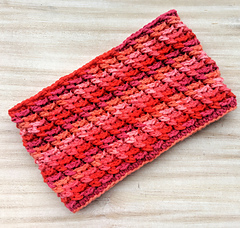 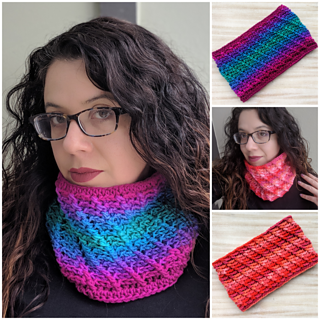 The Sirena Cowl is a fun make designed for self-striping yarns, but also looks great in solids! 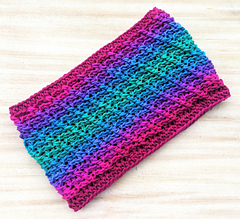 The design is very mermaid, unicorn, and all kinds of fun texture, and can even be reversible! 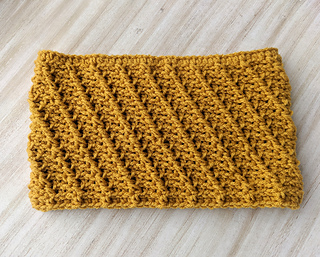 This is a quick make and great for craft shows and gifts.